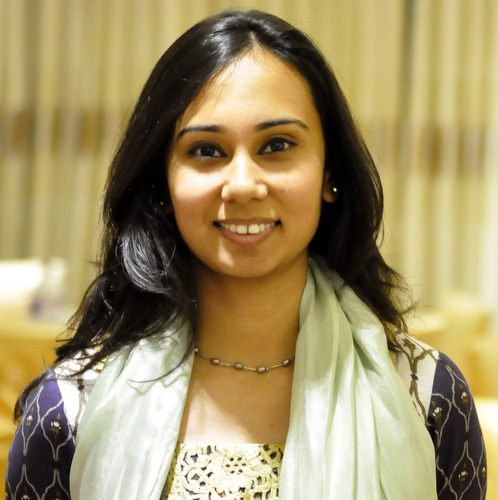 Aurin Huq is Policy Analyst at IID. She completed her Bachelors in Business Administration from BRAC University with major in Human Resource Management and minor in Marketing. Prior to joining IID, she worked at a training and consulting firm named Pinnacle Asia Pacific and Commercial Bank of Ceylon PlC. Her area of interest is Human Resource Management. She availed two year long Study Leave from IID to complete her Masters in Public Policy from Australian National University. IID was proud to welcomed her back to the team after she successfully completed her Masters.